Tokugawa Ieyasu is one of the most important and famous Samura/Daimyo in the history of Japan. He was the winner of Sengoku Period and open Tokugawa government. He made great peace and stability in Japan for over 250 years. His major action started from Shizuoka and as Shogun, he rule Japan from Edo, currently Tokyo. There are many historic ruins of Ieyasu in Kanto and Shizuoka. 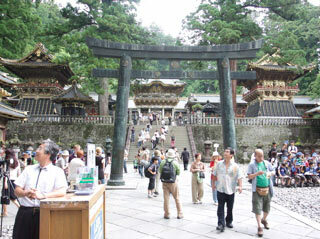 For the fan of Ieyasu, there are the must see spots.